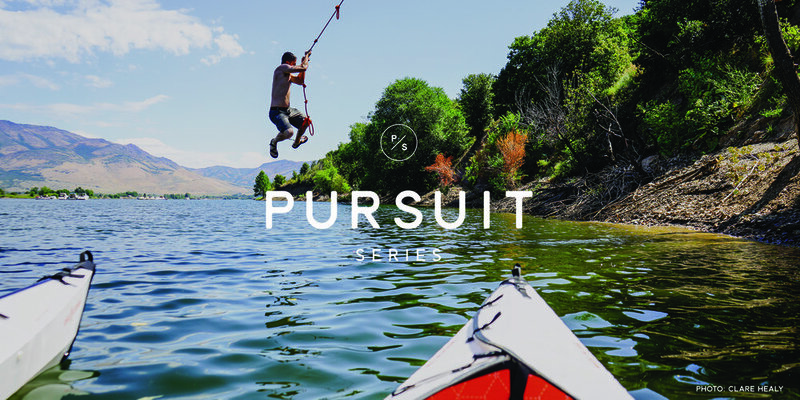 Learn from the pros, camp out in canvas tents, and hang with like-minded, outdoorsy folks, there's plenty of good reasons to come join us at the Pursuit Series this Summer. Cast some dry flies with Tenkara Rod Co., slay some single track with Trek Bikes, and snap some shots of the night's sky with Chris Burkard all in a day at a Pursuit Series event. Fashioned as a "summer camp for grown-ups", where expert guides and professional athletes are the camp counselors, these events offer an unparalleled opportunity to try your hand at a new outdoor activity or develop your skill-set. Plus with complimentary meals and nightly socials, open bars, fire pits, and live music, as well as expert instruction, classes, and gear for all activities included, all you'll have to do is show up, relax, and have fun! We'll be there, so come join us and explore the fundamentals of overland travel with our team.